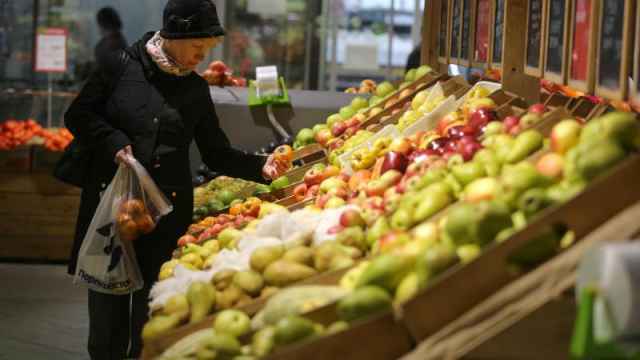 Moscow has called Turkey's new rules for agricultural imports from Russia “unilateral,” denying any action that would have caused such a “mirror” response. 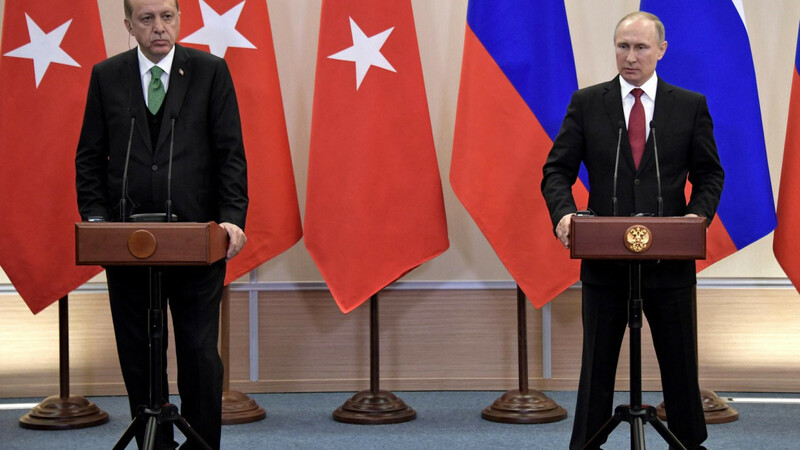 “The Russian side did not introduce measures to which the Turkish side refers as the reason for the allegedly ‘mirror’ measure. This is a unilateral measure,” a spokesperson for the Economic Development Ministry said, the RBC business newspaper reported Tuesday. 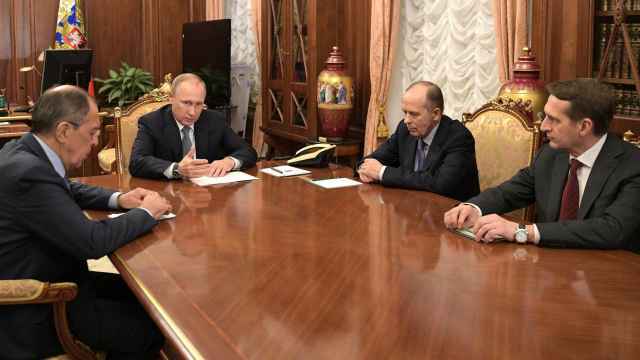 Relations between Moscow and Ankara deteriorated in March 2015 when a Turkish warplane shot down a Russian fighter jet near the Syrian border, killing two Russian servicemen. 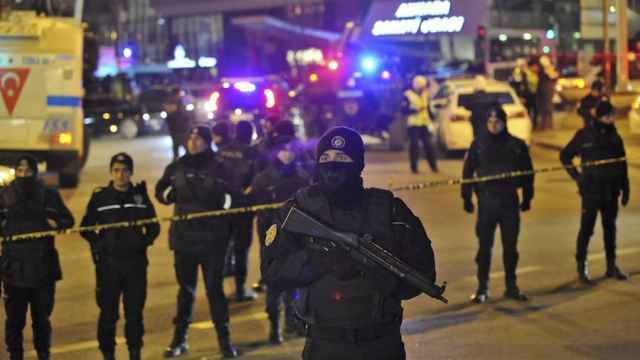 Moscow retaliated with sweeping sanctions on food imports and tourism, forcing Turkish President Recep Erdogan to apologize to Russia. A spokesperson for the Russian Agriculture Ministry told RBC that on Monday, Turkey announced new requirements to verify invoices at customs for export of unrefined sunflower oil and other produce. Turkey said the new requirements on Russian exporters to obtain permits from Turkish diplomatic missions are not restrictions or bans. Rather, they are a means of controlling imported goods for Turkish retailers, the state-run RIA Novosti news agency reported Monday, citing a member of the Istanbul Exporters' Union governing council. Russia may have eased sanctions in June, but Moscow and Ankara have been unable to agree upon the delivery of tomatoes — Turkey’s main agricultural import. Ankara's new measure is likely a “reminder” of the unresolved tomatoes issue, SovEcon analyst Andrei Sizov told RBC. The Russian Ministry of Economic Development expressed hopes that with further negotiations, the measure will be dropped, RBC reported. 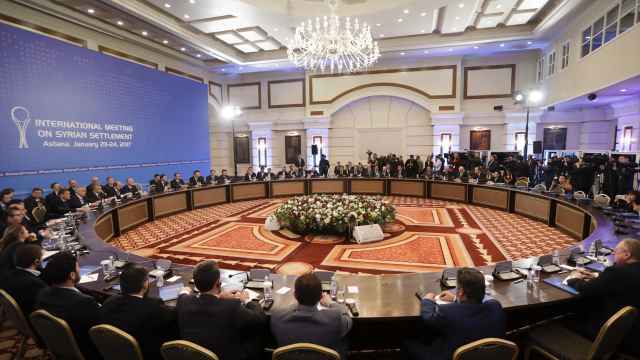 Russia, Iran, and Turkey have signed a memorandum on the establishment of "de-escalation zones" in Syria during talks in Kazakhstan.